When driving, taking your eyes off the road to check for directions on your smartphone can have dire consequences. Worst if you are riding a motorcycle or cycling. 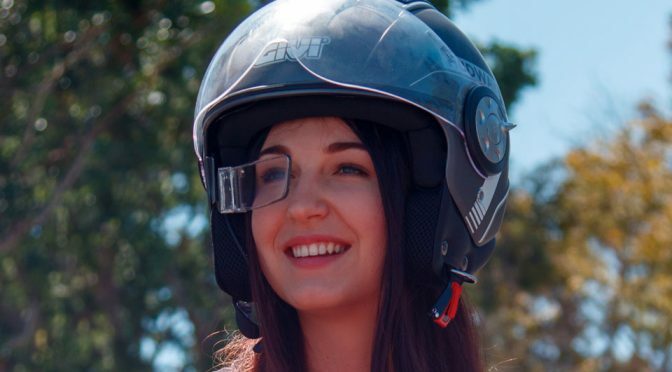 The solution is, obviously, head-up display, but a dedicated helmet with HUD is going to cost, a lot. This is where HUD maker Hudway wants to make a difference with Hudway Sight. 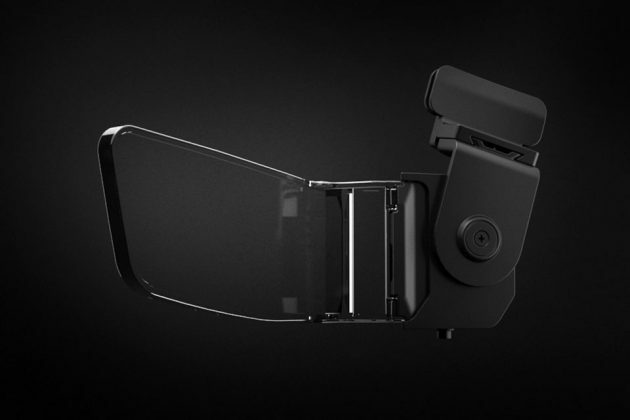 Hudway Sight is an AR HUD kit that fits into any type of helmet, so you can have HUD even if you decided to change helmet. 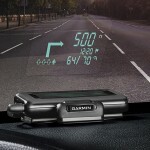 Unlike most helmet-mounted head-up display, this one puts information directly in your line of sight. There’s no need to look down or whatsoever. 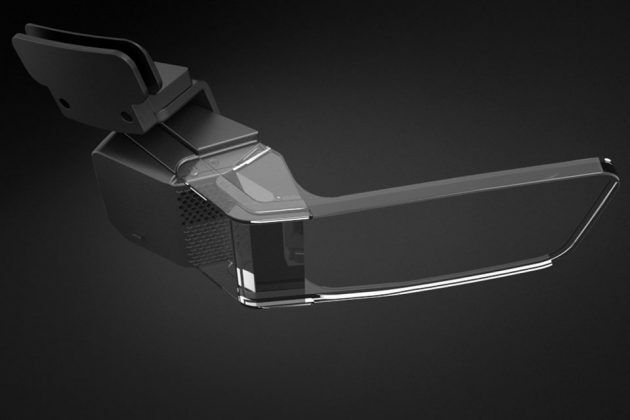 It is thinner, lighter, and cheaper than most options available in the market today. The kit comprises of a lens that attaches to the helmet and there is a “brain”, AKA the processing unit, that goes around the back of the helmet. 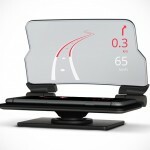 It wirelessly syncs to your smartphone, passing on information and sharing any app with the HUD clear glass display. 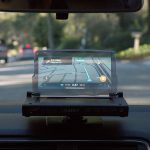 With it, you can view the navigation apps, vehicle data, access the music library (and roll your favorite tunes or playlist) and of course, make and take calls. Hudway Sight is designed to work with your Bluetooth headset, if you have one, and it also supports rear view/night vision camera, distance meter and more, thus opening up a world of possibilities. 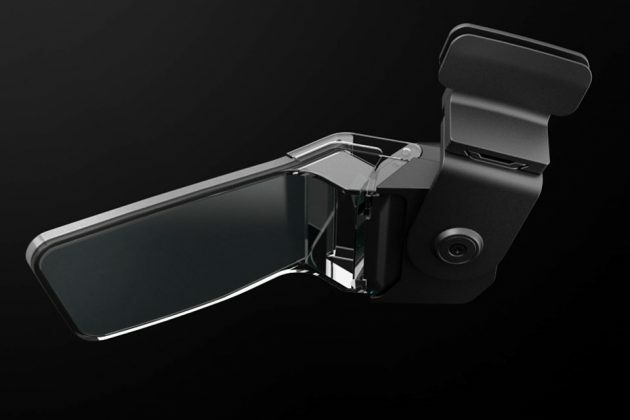 Moreover, voice control support allows everything to be executed hands-free, plus it has up to five hours of battery and an ambient light sensor that will automatically adjust the brightness to ensure you can actually see the information projected on the transparent display. 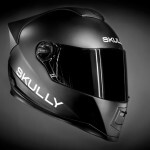 The fact that it does not require you to buy a new helmet is a major win. 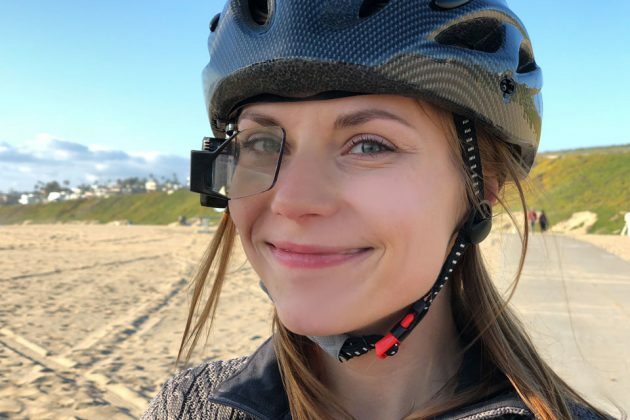 That’s not to mention that it is transferable to other helmet if so desire makes this the go-to solution for riders all over. While it is touted as a more affordable option to the current offerings, it does not mean it is dirt cheap. 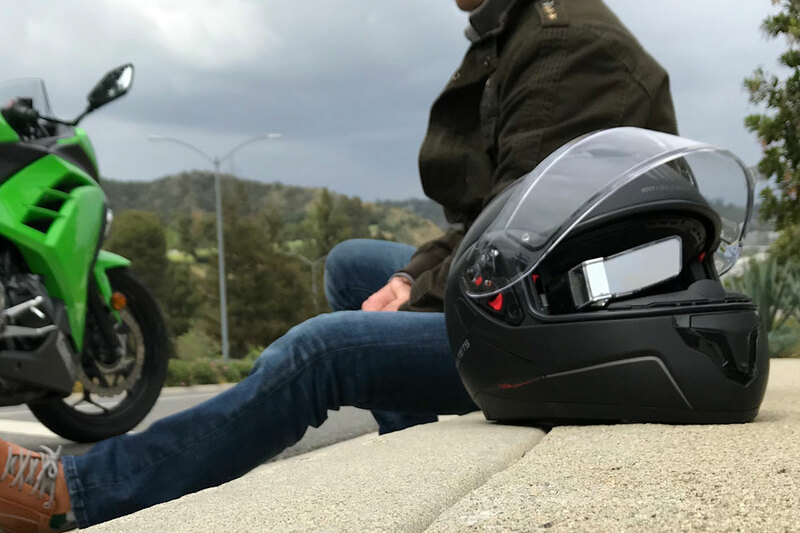 You are still expected to drop at least $499 for the kit and that’s only if you back Hudway Sight Helmet-mounted HUD on Kickstarter. Have a look at the pitch video below and decide for yourself if this is for you.